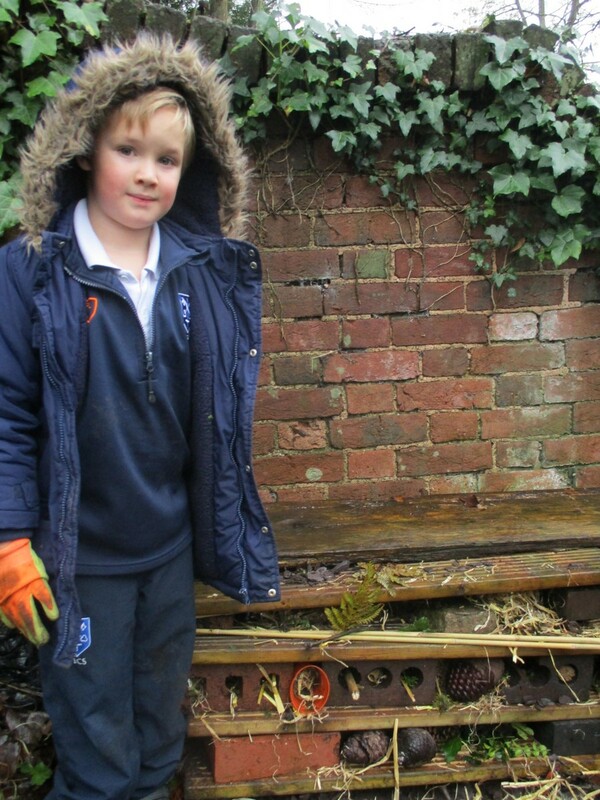 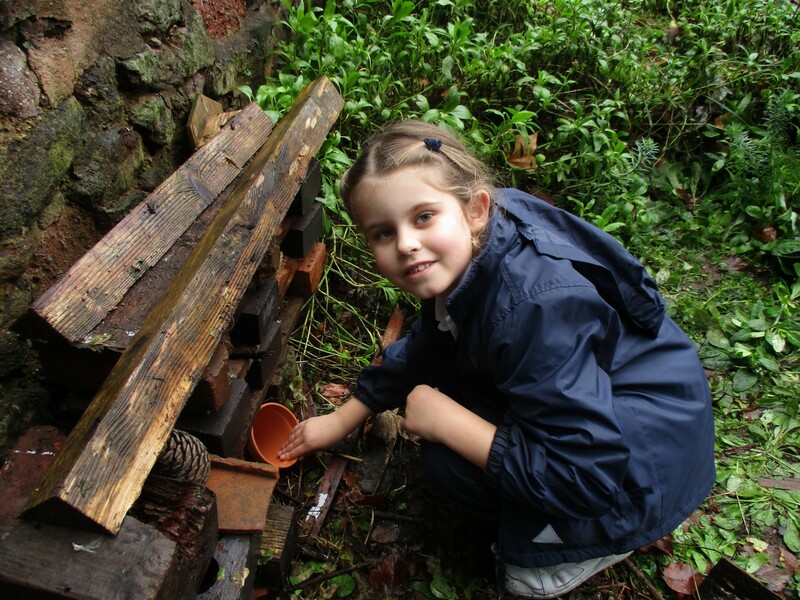 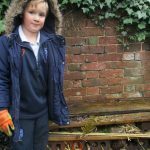 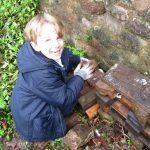 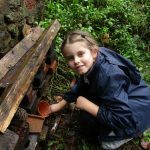 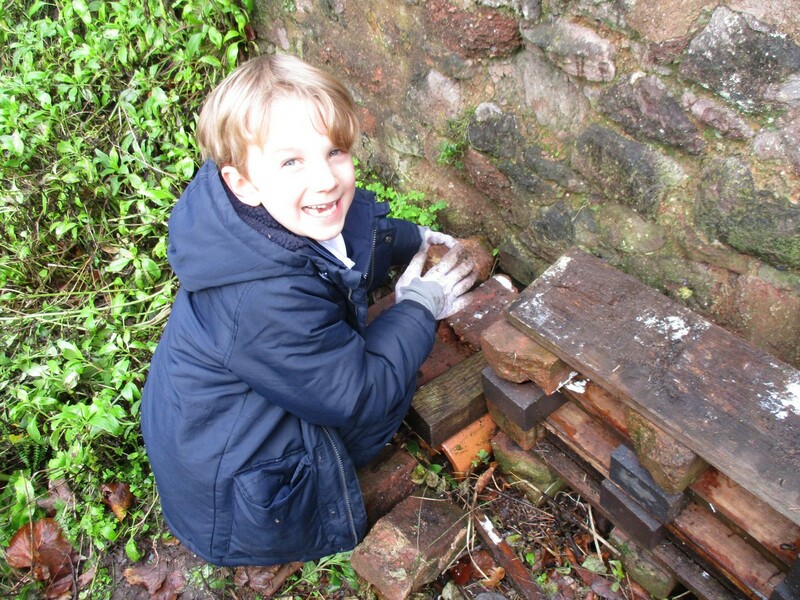 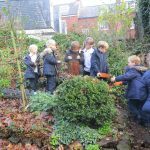 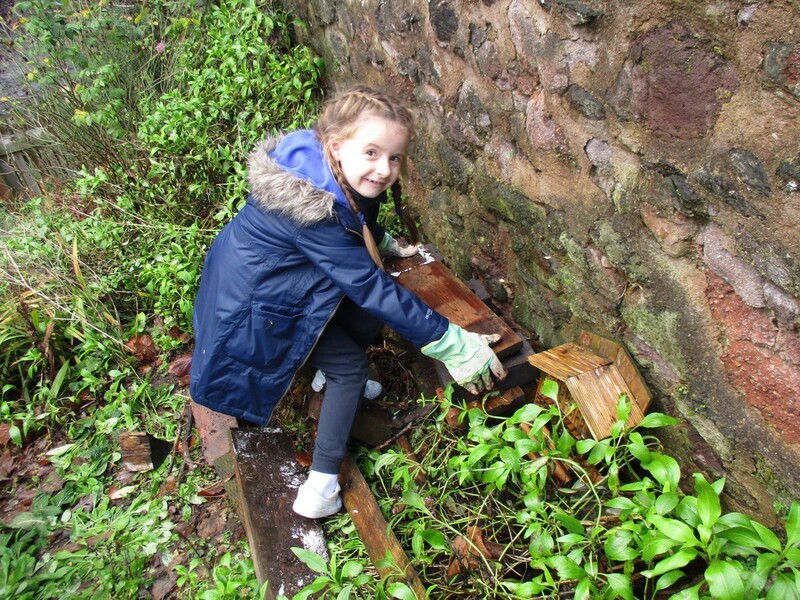 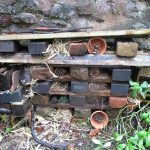 This week we made Bug Hotels in Year 2 – linking in with our science topic on ‘living things and their habitats’. 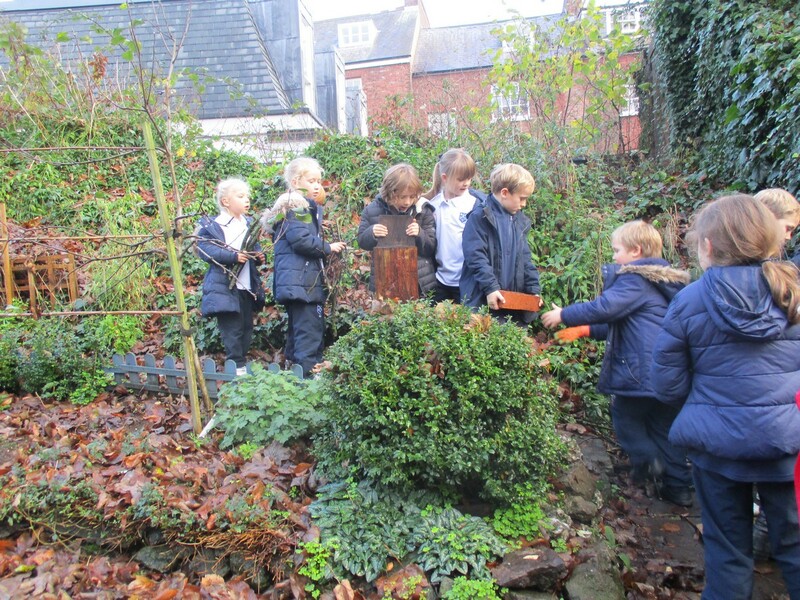 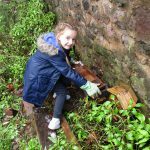 We had great fun rummaging around the Hall House garden collecting things we could include to make a cosy home for all sorts of creatures. 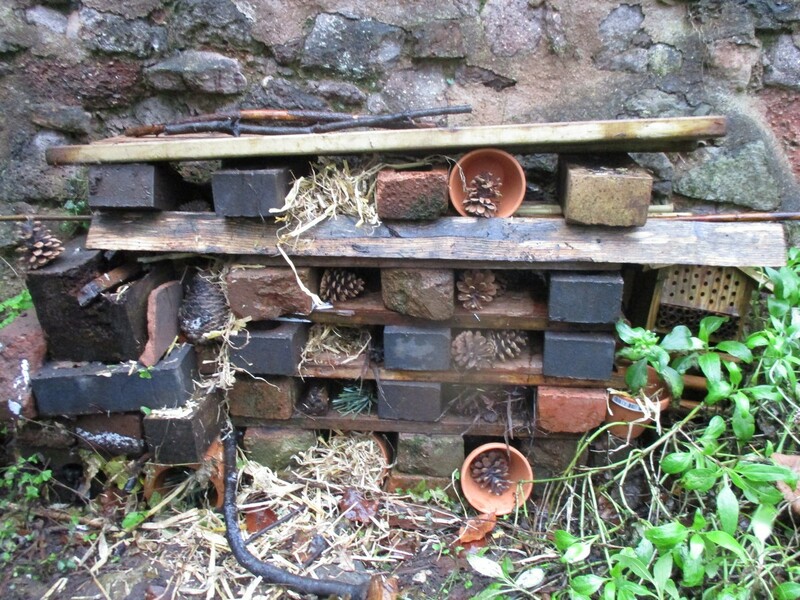 We’re wondering who (or what) will move in!